Today, almost every home is incomplete without any television. For this very reason, there are different types of televisions that you can choose from. LED televisions are the trend today with many interesting features and at various price points. However, in most cases, you can buy a television with interesting features at an affordable price. There are many manufacturers competing with each other to get you the best deals. As a result, if you are on a shoestring budget, you will be spoilt for choices when you look out for a TV that matches your requirements. Presented here is a list of TVs priced under $500, highlighting their features to make your search process easier. 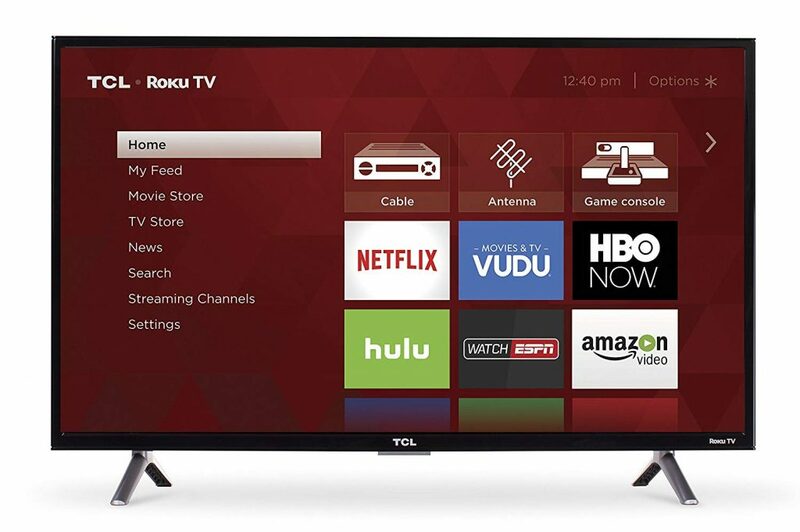 The 32” TCL television comes with a smart functionality that gives you various viewing choices because of the Roku TV support. The 720p HD resolution combined with the direct-lit LED ensures that the picture quality is crisp and clear. The 60 Hz refresh rate allows you to enjoy fast action sequences without any blur or distortion. The gadget supports multiple video and photo formats using the USB port. 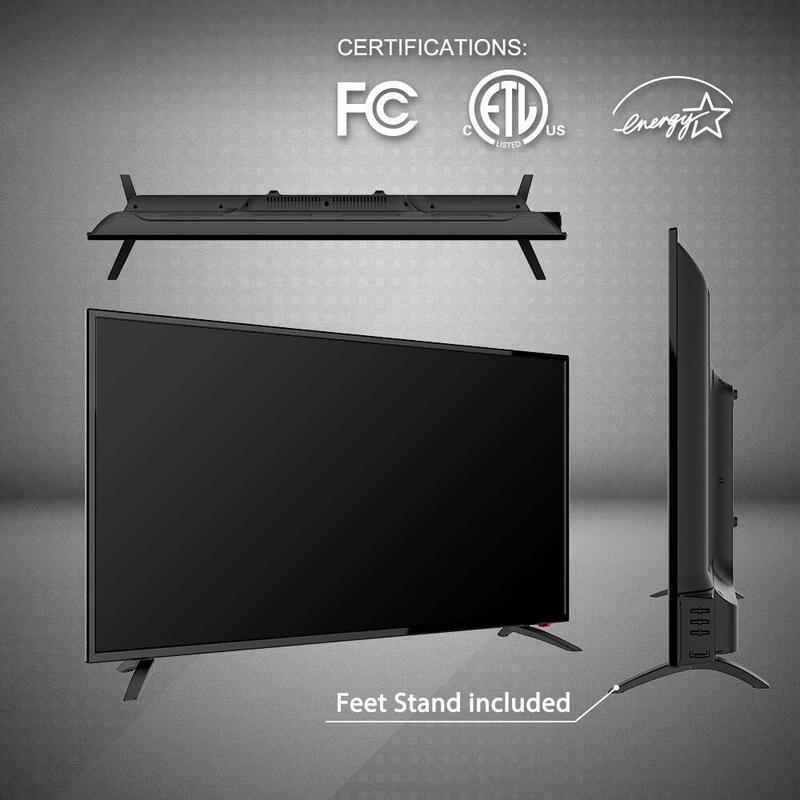 It has an operating voltage of 120 V and a power rating of 50 W.
The black frame Energy Star television has a simple interface and includes two matching inverted V-shaped legs for placing it on a flat surface. It comes with two AAA batteries and many input options that include three HDMI inputs (one with ARC), one composite, one RF, one headphone jack and one optical audio out. 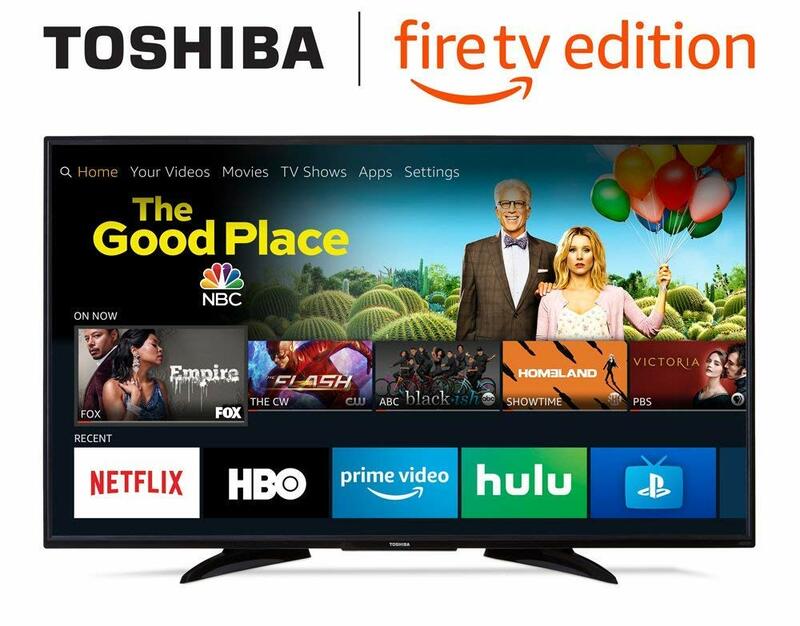 The Fire TV Edition Toshiba television has a 50” screen with 4K Ultra HD resolution that delivers superior colors, contrast and clarity. The television comes equipped with a quad-core CPU and a multi-core GPU for seamless operation. The Smart LED gadget gives you access to a multitude of Alexa skills, apps and channels like HBO, Netflix, Showtime, Prime Video and more. It also allows you to stream various channels and integrate live over-the-air TV programs on the home screen using an HD antenna. You can connect your favorite gaming console to the television through one of its many ports or connect the TV to dual-band Wi-Fi. Moreover, the unit allows you to adjust the picture settings individually for each device that you connect to it. The black frame television has two matching legs attached to it for the flat mount. It comes with a voice remote with Alexa support. The TV has many input/output options, like a composite input, a USB, three HDMI inputs (one of them with ARC), a digital optical output, an audio output, a cable/antenna output an Ethernet port. 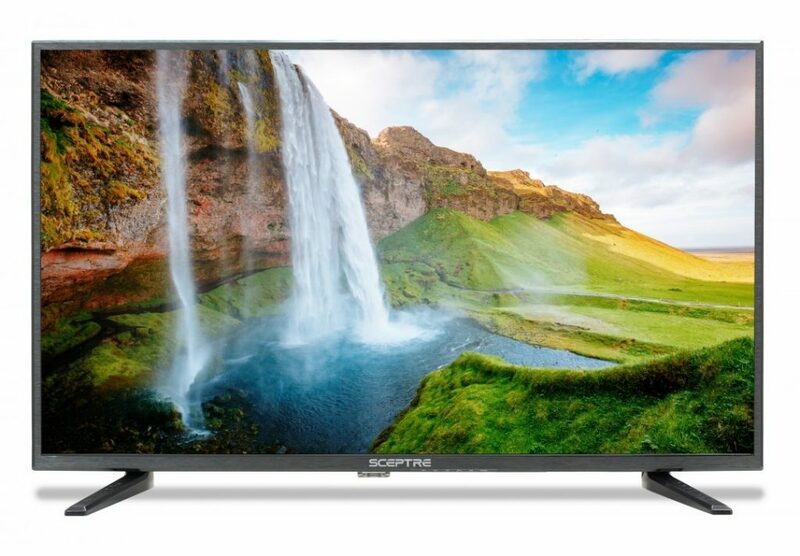 The Sceptre television features 720p HD resolution for a rendition of sharp pictures. The 32” LED TV has a dynamic contrast ratio of 5000:1 and a LED lamp life of 50,000+ hours. The gadget has a refresh rate of 60 Hz that help you enjoy fast moving scenes with minimum or no blur. It supports Clear QAM, NTSC and ATSC tuners while integrating MEMC 120, Mobile High-Definition Link (MHL) and Energy Star 7.0 functionalities at the same time. The MEMC 120 function allows a smooth transition of action-packed sequences with excellent picture quality from one frame to another. MHL helps you in streaming contents from a compatible tablet or smartphone to the television. The TV has a thin black frame with two strands of the same color on the sides for flat mounting purposes. The gadget has two HDMI inputs, a component input, a USB and a composite output. It also comes with an HDMI cable and a VESA wall mount for those who would like to fix the television on to a wall. The cable produces excellent digital video and audio on the screen. 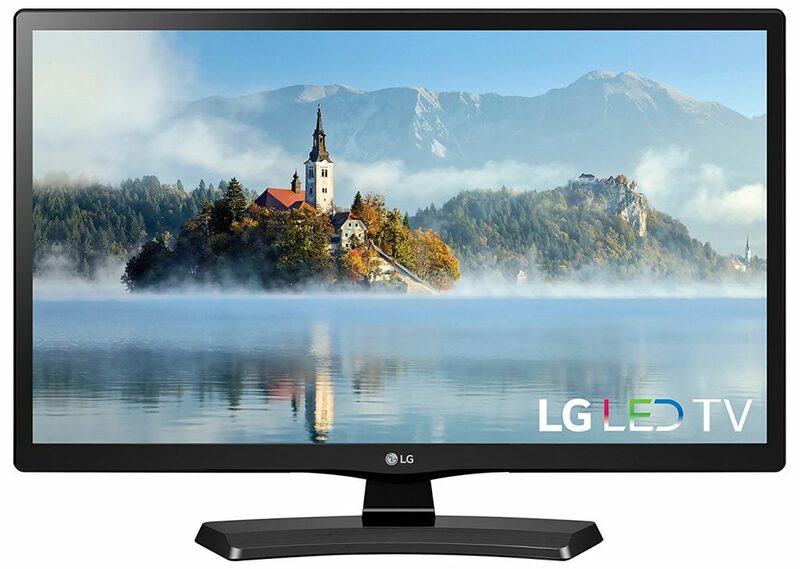 This LG television comes with a 22” screen that features a 1920 x 1080 Full HD resolution and an IPS display. The TV has local dimming and full-array LED back-lighting functionality to deliver the best images on the screen. It has a 120 Hz refresh rate that eliminates all possibilities of blur when displaying fast action sequences. The gadget supports various features like Motion Eye Care, Eye Comfort Mode, Smart Energy Saving, Flicker Safe, HDMI interface and Triple XD Engine. The Triple XD Engine ensures that the images appear with deep contrasts and natural colors. The HDMI ensures high-quality audio and video while allowing you to connect the TV to other high-end devices such as a laptop, a video-game console or a Blu-ray player. The television has a black frame and comes attached with a central stand that is fitted on an arch-shaped base to comfortably rest on a flat surface. The Samsung 7 series television has a 40” screen with a 4K UHD display resolution to deliver the best clarity and contrast. The TV offers four times the resolution of a Full HD display and converts non-4K content to 4K format with a powerful inbuilt UHD engine. This allows you to enjoy even minute details with accurate lighting effects on the screen. It supports PurColor and HDR formats to allow you to view both vibrant pictures with various color shades and high dynamic range content that adjusts the picture quality based on the scene. The Smart TV functionality helps in accessing all streaming services using just the Samsung remote control provided along with the gadget. The unit also integrates the Motion Rate 120 technology for you to experience smooth movement on fast action scenes. You can sync your smartphone and television together to view the contents in your smartphone on a big screen. The TV features a very thin black frame that gives it a stylish look. It has two inverted V-shaped matching legs that allow you to keep it on a table or similar surfaces. The gadget comes with a simple standard remote control and a universal guide. The remote control assists you in navigating through various menus and adjusting various functions while the universal guide helps you to list your favorite content from different apps and devices under a single easy-to-browse menu. The guide can suggest popular shows worth viewing and make recommendations based on your preferences. 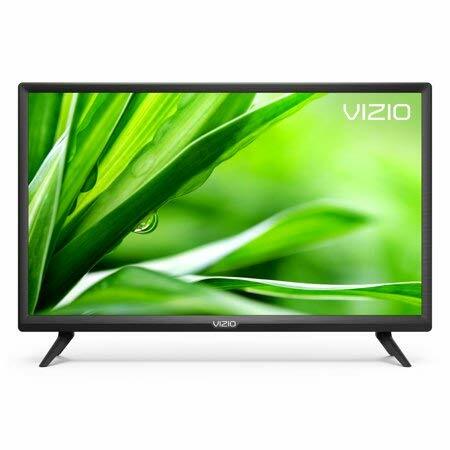 The 24” Vizio LED television has a 720p HD resolution that allows you to enjoy clear and crisp pictures. The TV has an edge-lit LED back-lighting that lights up LEDs along the four edges of the screen. This makes the picture on the screen appear all the more stunning. 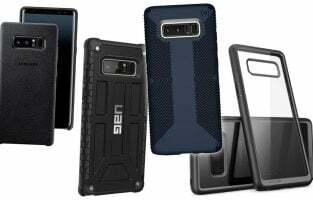 The gadget incorporates an inbuilt ambient light sensor that adjusts the brightness of the screen according to the surroundings. The black frame television has a 60 Hz refresh rate that rules out blurring during fast action sequences. The gadget comes with a remote control and a stand fitted on either side of the unit for mounting it on a flat surface. It has two HDMI ports for you to connect any two of your favorite high definition entertainment devices. 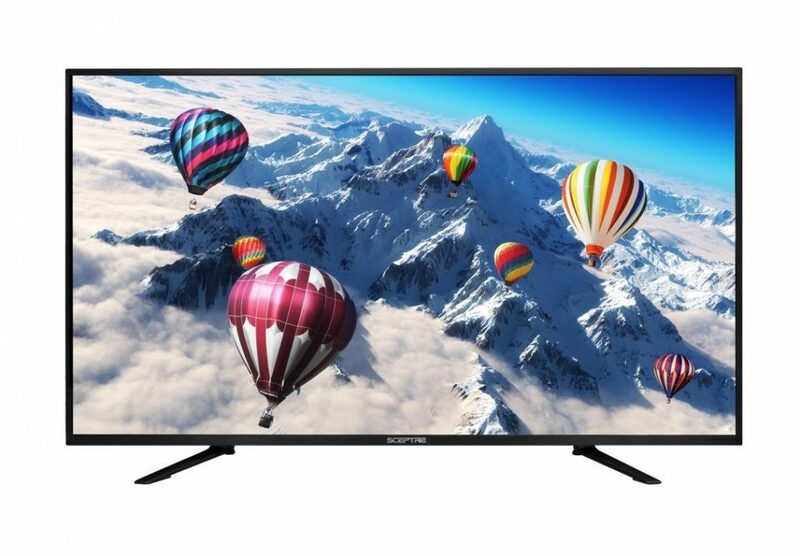 The Sony Bravia 32” television has a 720p resolution that offers decent picture quality. The TV incorporates various color systems like SECAM and PAL. It comes with various social viewing functionalities like Wi-Fi Direct and Wi-Fi connectivity, Skype Ready and One-Touch Mirroring. The gadget integrates an X-Reality PRO image processing engine that processes each image and gives it the best color, shape, texture and pattern. The Motion Flow XR 200 technology gives the fast moving scenes of action movies and sports a realistic effect. The HD Smart TV works at an operating voltage of 110 to 240 V and an output wattage of 16 W to deliver clear and loud audio results. It has four HDMI ports, an analog audio input and two USB 2.0 ports. The slim black frame television includes a long rectangular silver stand for keeping it on flat surfaces. 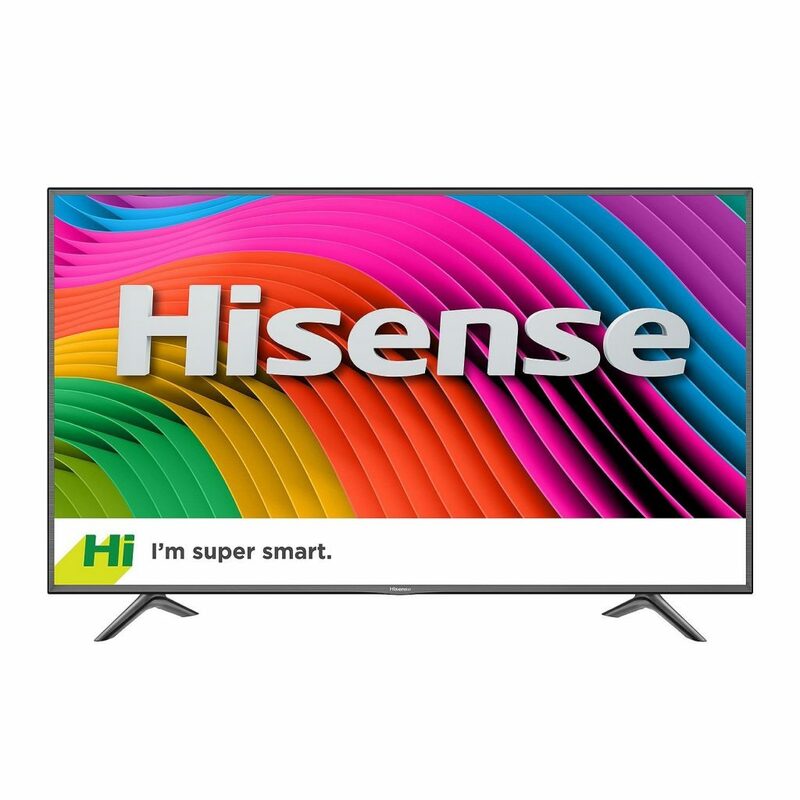 The 40” Hisense LED TV has a Full HD 1080p resolution with LED back-light that makes pictures truly sharp and detailed. The easy-to-set-up television has a motion rate frequency of 60 Hz that allows you to enjoy your action sequences without distortion or blur. 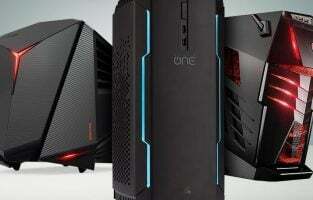 It is capable of minimizing input lag and color inaccuracies when it is used to play video games. The HDMI CEC support helps in using the same remote to turn the sound bar on or off along with your television. The HDMI Audio Return Channel minimizes the need for cables to transfer audio from the TV to the soundbar. The television comes with a black frame and an inverted V-shaped leg of the same color on either side for mounting it on flat surfaces. It allows connection to external devices through a USB port and two HDMI inputs. 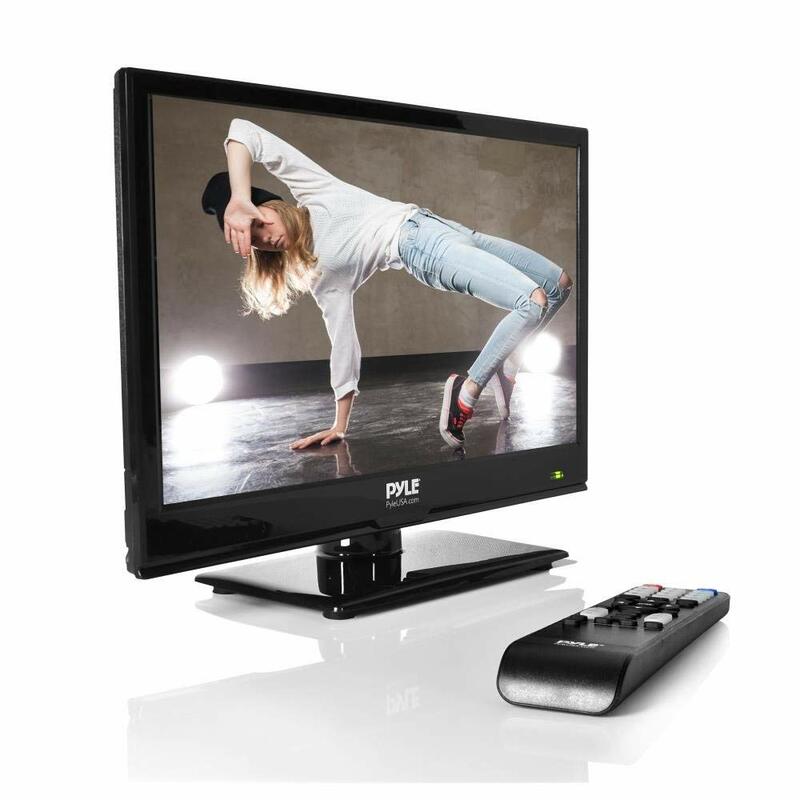 The 15.6” Pyle television has an updated visual display with a 1366 x 768p Full HD high resolution. This helps the TV render a wide range of colors and making the pictures more realistic. 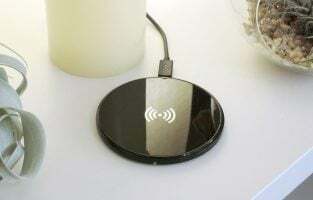 The LED back-lit gadget is capable of streaming both image and audio collections. It features various viewing modes such as zoom and cinema. The unit has control buttons on its top panels and supports sleep timer, closed caption and V-chip functions. The television comes with a broad black frame fitted on a central stand that is mounted on a rectangular base of the same color. The base can be removed for mounting the TV on a wall. It comes with a full function LED remote control that works with two AAA batteries, and inbuilt full range speakers. The unit comes with HDMI, RCA Audio, PC Audio, RF Antenna and VGA/PC inputs. The output options include headphone and digital optical audio. The TV is compatible with PC and Mac computers. The 32” Axess television has a 1366 x 768p resolution that produces decent quality images. The TV has a contrast ratio of 3000:1 and an aspect ratio of 16:9. It features a refresh rate of 60 Hz that prevents blurring of fast-moving scenes. The gaming monitor is ultra clear and brings any computer game to life. The inbuilt DVD player at the back allows you to watch your favorite movies without connecting a media player externally while the built-in speakers assure you of excellent sound results from any part of the room. The speakers also support chroma separation and 3D video decoding apart from minimizing the noise associated with 3D videos. The thin black frame gives the television a sleek design apt for any room. The unit comprises multiple input-output options such as inbuilt cable/antenna RF jack, VGA, USB input, PC audio jack, three HDMI ports, coaxial output jack, earphone audio jack and CVBS input. The gadget is mounted on a black central stand with a rectangular base for surface mount and can also be mounted on a wall. It comes with a full function remote control. 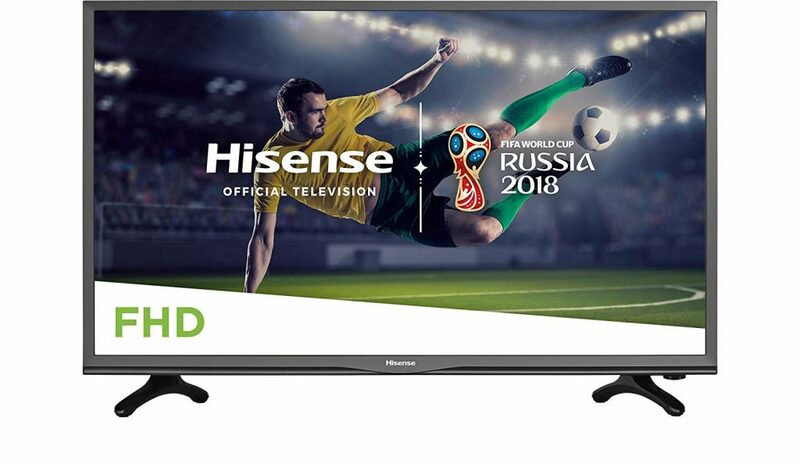 The Sansui 40” television comes with a flat-screen that has an FHD 1920 x 1080p resolution to display stunning pictures with vivid and deep colors. The 60 Hz refresh rate ensures smooth transitions and eliminates any form of blur during fast action sequences. The unit is capable of filtering the harmful blue light that is emitted by the LED screen resulting in strain and fatigue on the eyes. The widescreen monitor allows you to view the details lucidly from any angle from anywhere in the room. 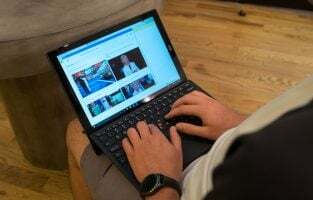 The black frame television features various connectivity options that support both the analog signals of traditional televisions and signals produced when you connect a set-top box or laptop with it. The connectivity modes comprise HDMI, PC Audio In and USB. The three HDMI input gadget comes with two feet stands for surface mount and a wall mount bracket. 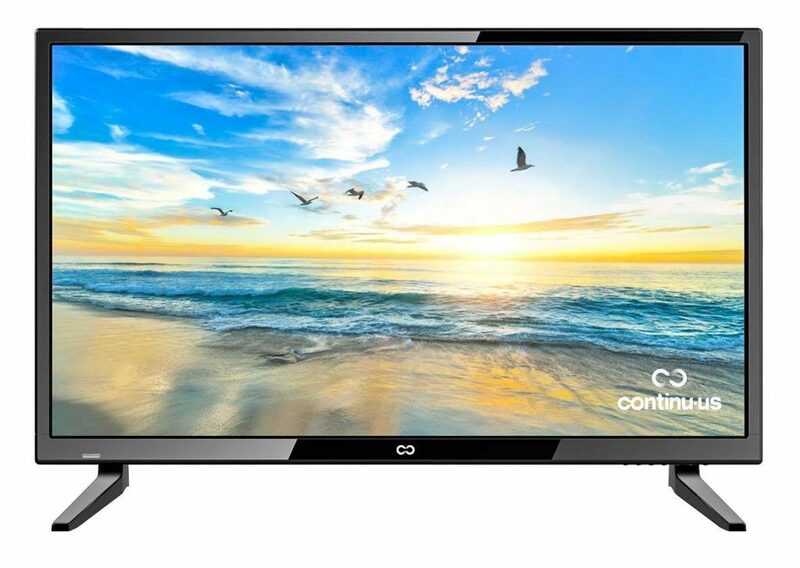 The Continu.us 28” HD television comes with a 720p resolution that displays crystal clear images on an LED screen with spectacular rich, dark and light colors. The flat screen allows you to explore a gamut of colors at their best. The crisp audio generated ensures that the background noise does not cause any interference. The 60 Hz refresh rate puts off all possibilities of blur during fast-paced action scenes so that you can enjoy them without any disturbance. The unit has a simple full function remote that helps you to take control over both your television and DVD. The slim lightweight TV with a black frame supports multiple connectivity modes so that you can connect just about any external device to your unit. These modes include three built-in HDMI ports, a USB port, a VGA port and an RF cable/antenna jack input. The gadget encompasses two matching feet stands and also supports VESA wall mount functionality. It includes a 12-month warranty and is backed up by excellent customer service. 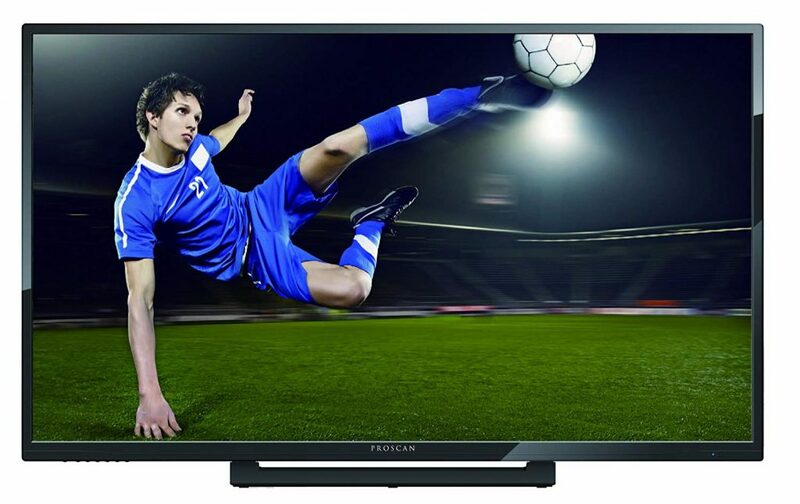 The Proscan 50” LED television has an FHD 1080p resolution that produces true to life realistic images on a big screen. The ultra slim black bezel gives the TV a classy and stylish look. The gadget has three HDMI inputs, a VGA input and audio/video ports. The television encompasses a central long rectangular black stand for surface mount. It also supports wall mount with a mounting accessory that you must buy separately. The TV comes with a full function remote control. 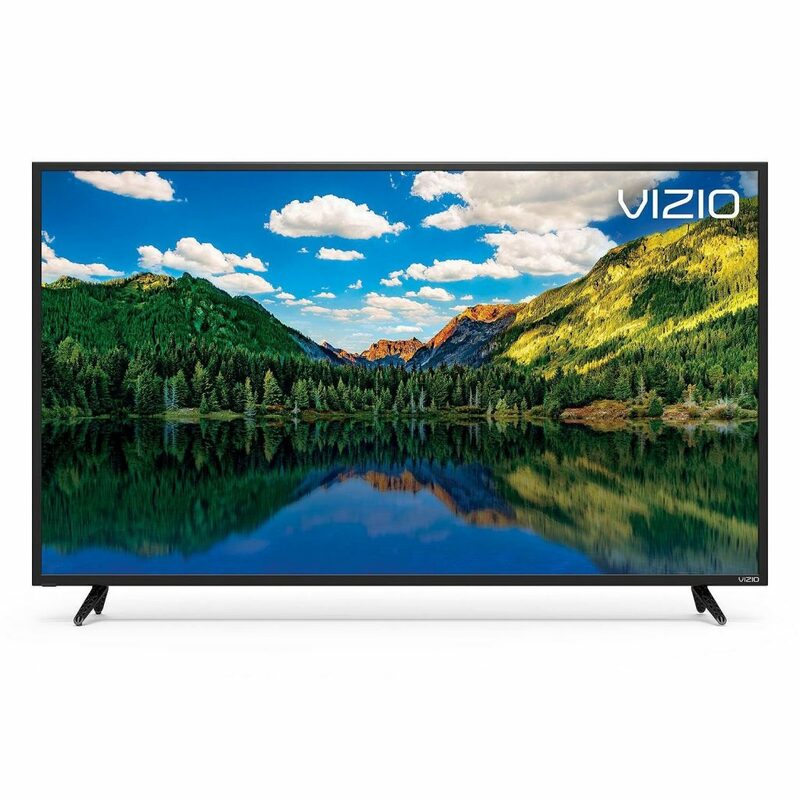 This is the era of 4k and if you are looking for the same, Vizio E50x-E1 is the ultimate choice for that. This is one of the best TVs under $500 to buy this year which comes wrapped with excellent features. The picture quality and contrast ratio will allow you enjoy every detail of the videos just perfectly. The viewing angle is also good enough that ensure you can perfectly see everything from all sides. In other words, this 50 inch TV is packed with all the smart features to work absolutely fine. TCL is one of the best manufacturers when it comes to TVs and they are rising stiffly by bringing up new model every now and then. 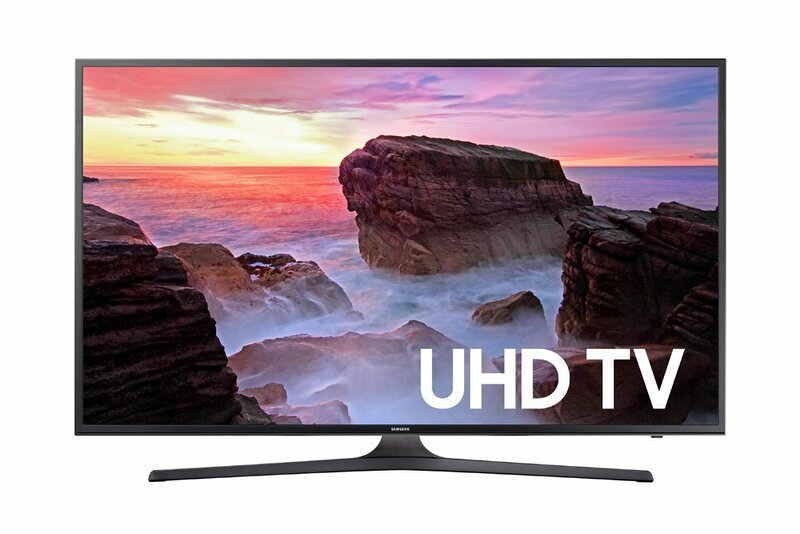 The 55S405 55-Inch 4K Ultra HD TV has Roku Interface integrated for the best result. The combination of HDR and Ultra HD let users enjoy an amazing picture quality. The integration of Roku interface ensures you can navigate to over 4000 streaming channels, gaming consoles, and cable TV seamlessly. Are you searching for any special actor or director? Not to worry anymore as everything can be done hassle free with the downloadable Roku. It comes with a remote control having 20 buttons in total. 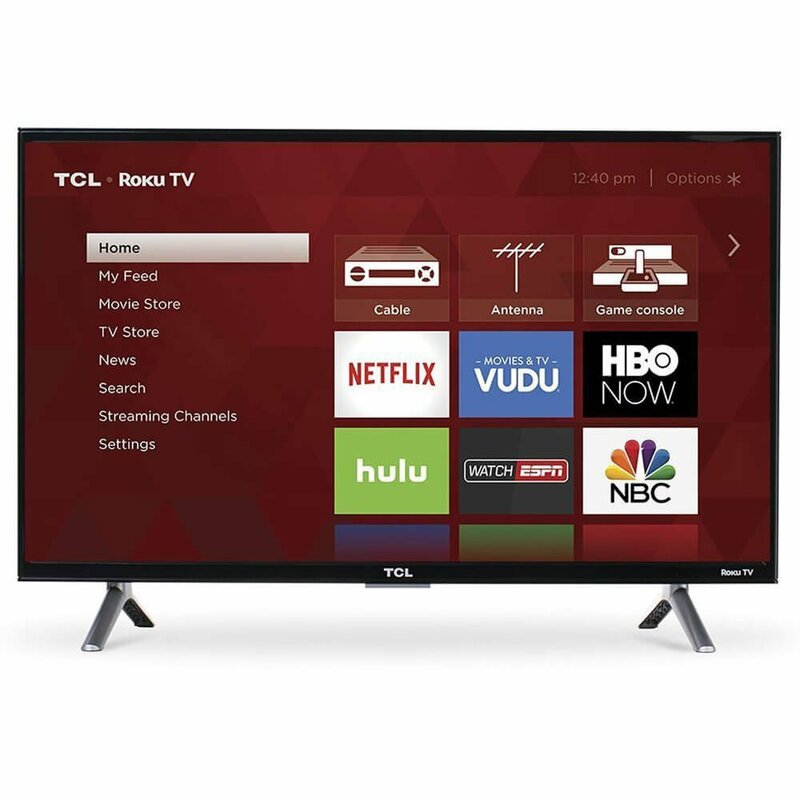 Another great TV from the same manufacturer, TCL. While the previous model is 55 inch, this is a bit smaller having a size of 49 inches. 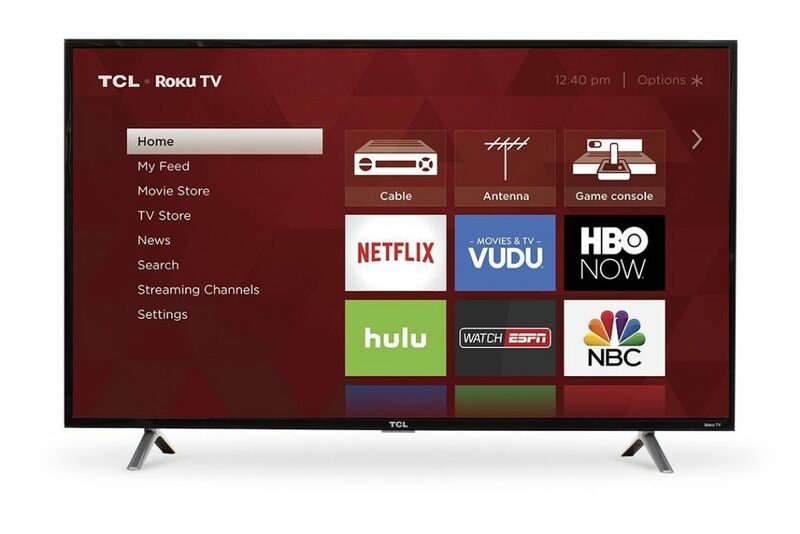 Here are the features of this Roku TV from TCL. Access to more than 4000 streaming channels ensures you can watch almost 45,000 movies along with the TV shows. The full HD resolution ensures a lifelike picture quality. The refresh rate is pretty high so that you can enjoy the fast-moving action scene with no blur at all. It comes with 3 HDMI ports for USB, headphone jack and optical audio out. You will also have access to the wi-fi connectivity options. This is a 40-inch TV, a bit smaller in size compared to the above models. But if you are eager to witness excellent features along with great picture quality, this is the one to go for. Samsung has gained much popularity in the TV manufacturing field. The 120 HZ refresh rate along with the Motion rate technology from Samsung ensures you never ever have to witness that blur effect. The black level got much deeper in this model which makes the picture much more prominent. It runs on the Samsung’s very own Tizen operating system which makes switching between apps and inputs a really smooth experience. The price is really affordable for everyone effortlessly. The D Series from Vizio is another perfect choice that is one of the best TVs under $500 to buy. The screen size is big enough. This is an ultra Full HD 4K TV that is equipped with the full array local dimming technology. It offers the picture quality a great boost and every single detail is captured by the viewers greatly. 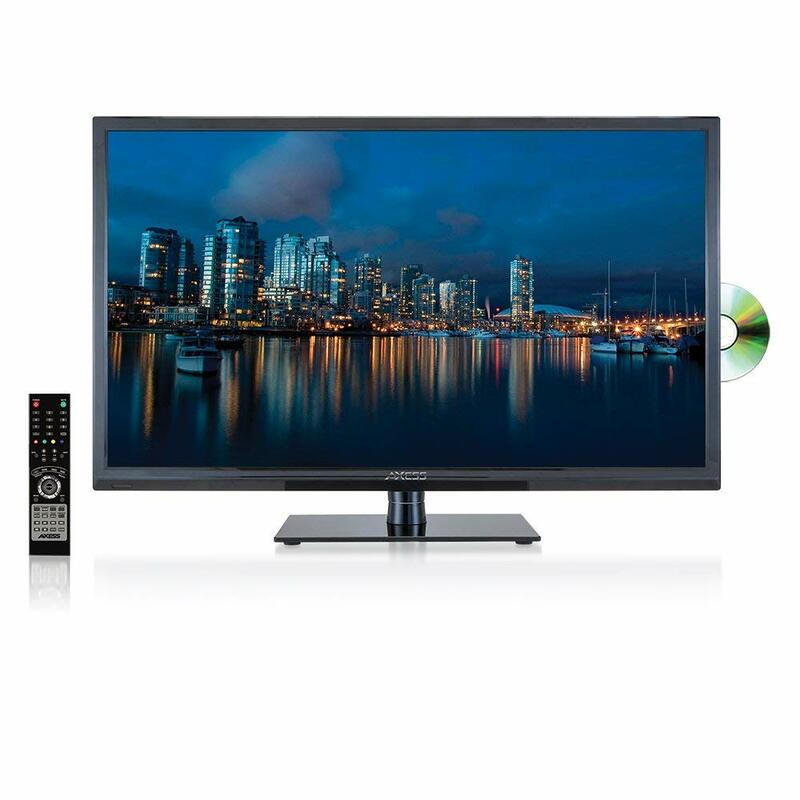 This 55 inch D series TV has 4 HDMI input that offers you ample options to use the port. 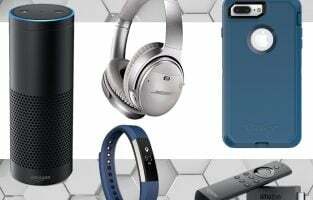 The best part is you can enjoy all the excellent features for just $500. So, this should definitely be the best choice by those who are tight on budget. 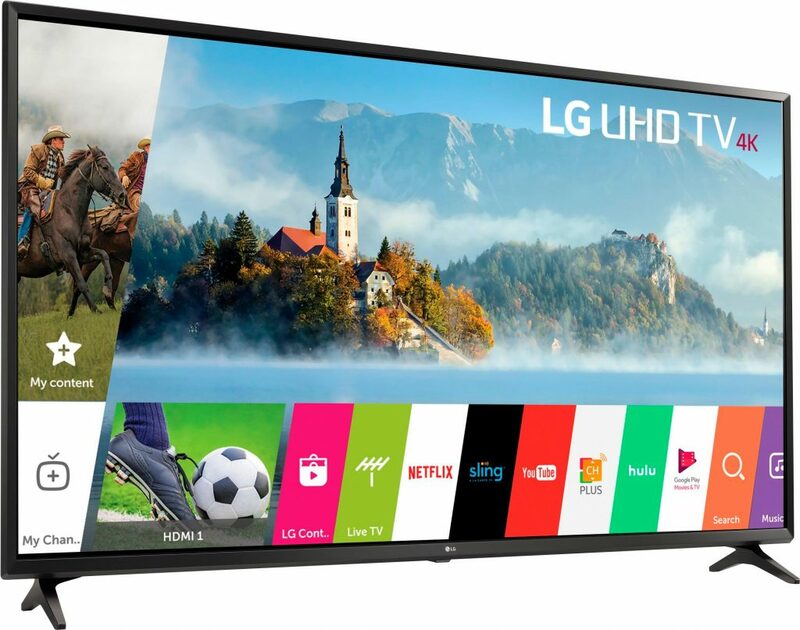 A great TV from LG which is wrapped with excellent features to call it as one of the best TVs of 2019. The integrated IPS panel ensures the pictures will be enjoyable from every angle. The picture will stay vibrant always which is really exciting. The screen is big enough at 43-inch size. Lots of connectivity option such as three HDMI and two USB ports ensure you connect just everything you want. The direct backlit 4K thing is really enjoyable on this TV. It runs on LG’s very own WebOS operating system that allows you easy access to everything. You can stream anything and can have access to your favorite app from the OS quickly. It includes a refresh rate of 60Hz that indicates you will never have to compromise with the picture quality. 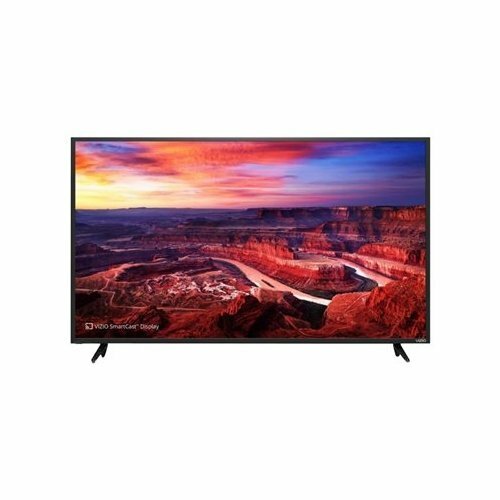 If you are in search of a big sized full smart functional TV at a low budget, this is the one to look for. This TV will help you spend quality time offering a home theatre like feeling. The picture quality is stunning at 2160p resolution while the UHD 4K display is just mind-blowing. You will be able to enjoy the picture at all light condition. 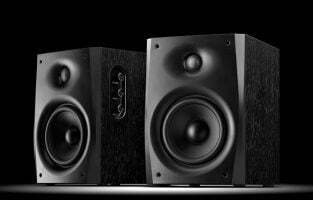 The sound is really rich to offer a home theatre feeling but you can also add a speaker or sound bar if you want more loud sound. The screen size is great, 50 inches, while the processing of HDR ensures great brightness and contrast ratio. And the best part is all these are enjoyable under $500. This is the last 4K TV to mention on our list. Bigger is better and you can buy it for less than $350. The screen size is 55 inches. 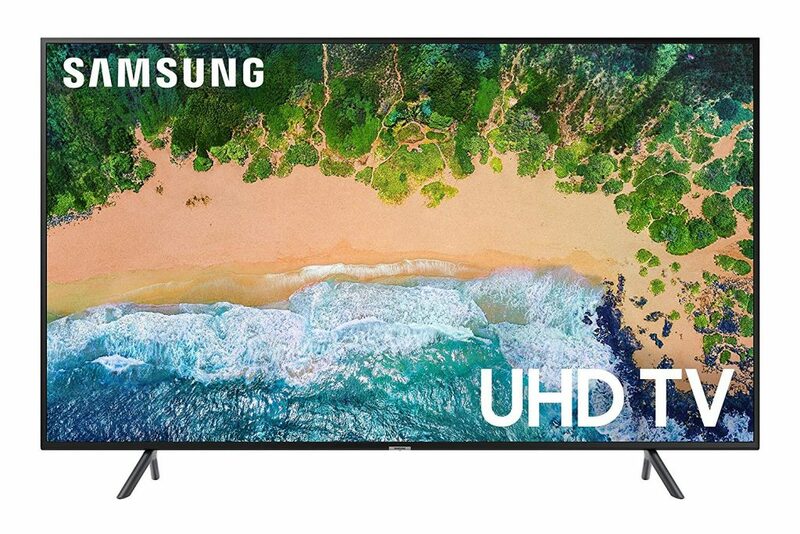 The features are pretty good that make it one of the best TVs under $500 to buy in 2019. Its display is ultra HD 4K having a bigger resolution is 3840X2160p. The black is deep enough to allow you to enjoy every detail just hassle free. This TV is available on Amazon at a perfect rate. 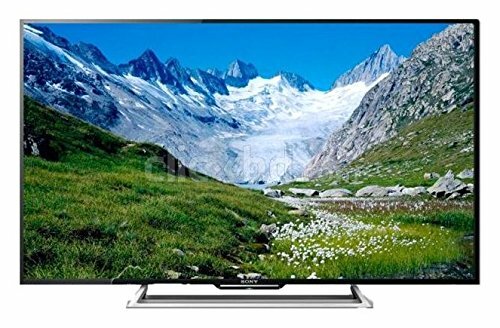 There is no dearth of choices if you want to buy a television under the $500 price tag with various manufacturers offering the same. One of the first parameters you must consider is the screen size. Almost all manufacturers offer televisions with standard screen sizes such as 32”, 42” and 50”. Some of them may also have a few other screen sizes like 28”. Where you plan to use the television plays a vital role in determining this size. 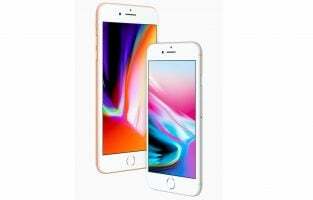 The next important parameters are the type of display and resolution offered. They determine the clarity and crispness with which the images are displayed. Last but not the least, if you do not want to connect an external media player to your television, then take your pick from those televisions that come with a built-in DVD player.